We invite all women to gather with us to experience and encounter Jesus in a real and powerful way through the IF:Gathering. This event will be hosted at Evergreen Ministries on Friday, March 8, 5-9pm and Saturday, March 9, 8:15am-4pm. Be ready to be filled and refreshed through worship and through listening to speakers from Texas. This year we will learn what it means to rely on the wisdom of God and not rely on our own understanding through the teaching of Proverbs. 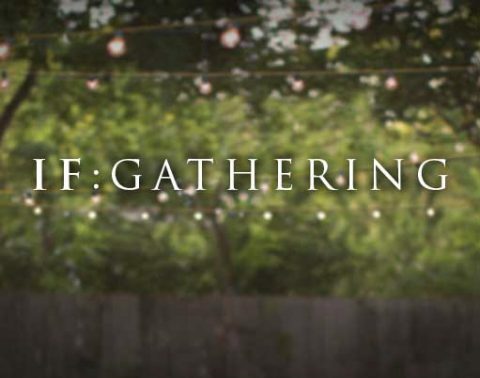 IF:Gathering registration is now open. The standard registration fee for the event is $25.